Are you a sun lover smitten with Southern Portugal? 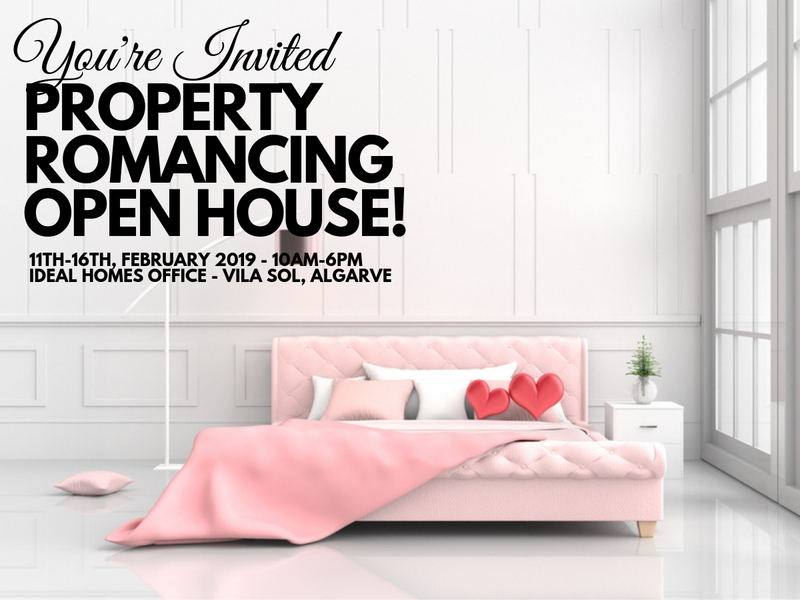 Then we invite you to come visit us during our Property Romancing Open House, running all through Valentine’s Week, 11-16th of February, 10am-6pm! The Algarve has so much to offer from great culture, food, wines, and of course beaches, so we know well why it's so easy a place to fall in love with. During our Open House you’ll have the chance to speak to professional property consultants who can hold your hand through the entire process of finding a property, the legal, residency, and financing requirements through to turning your purchase into a revenue generating investment. Plus, with interest rates as low as 1.75% there has never been a better time to buy than now. 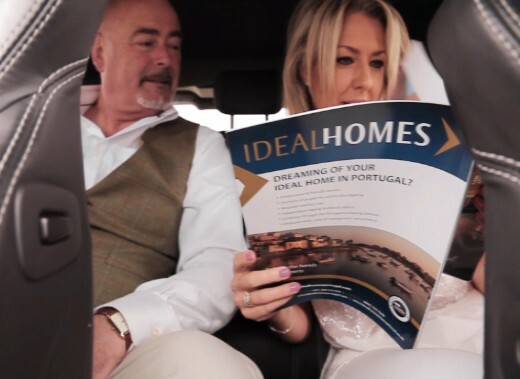 Don’t be mislead to believe the Algarve is just for summer holidays, properties have steadily valued as has the region for tourism demand, making the Algarve a great spot for retirement, holiday homes and rental property investments. Go on join us at our Vila Sol office! Just hit the Open House button below to book a viewing, or pop into see us! 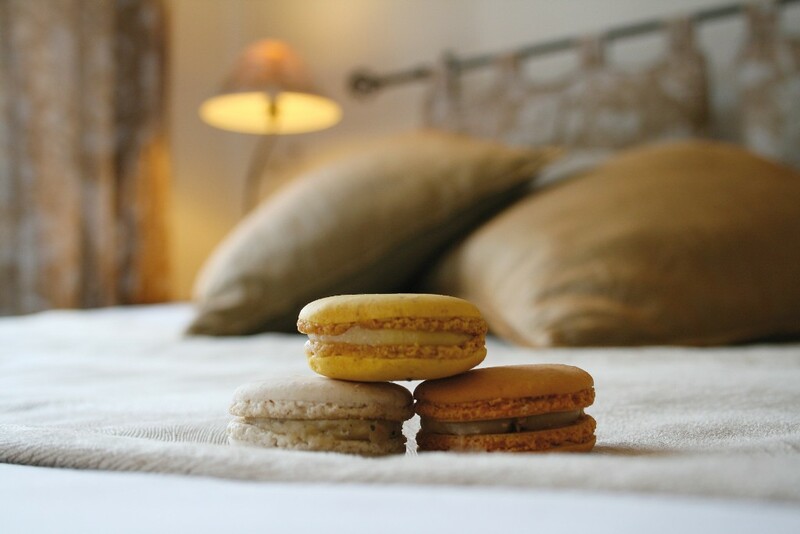 We're confident you'll fall head over heels for the quality of life this little corner of the world has to offer! Two bedrooms, one with en-suite, spacious lounge with fireplace and AC unit. Includes a terrace perfect for Al-Fresco dining all year round and distant sea views. Only five minutes to the beach and vibrant towns of Vilamoura and Quarteira. Kitchen is fully fitted and the apartment comes sold fully furnished. 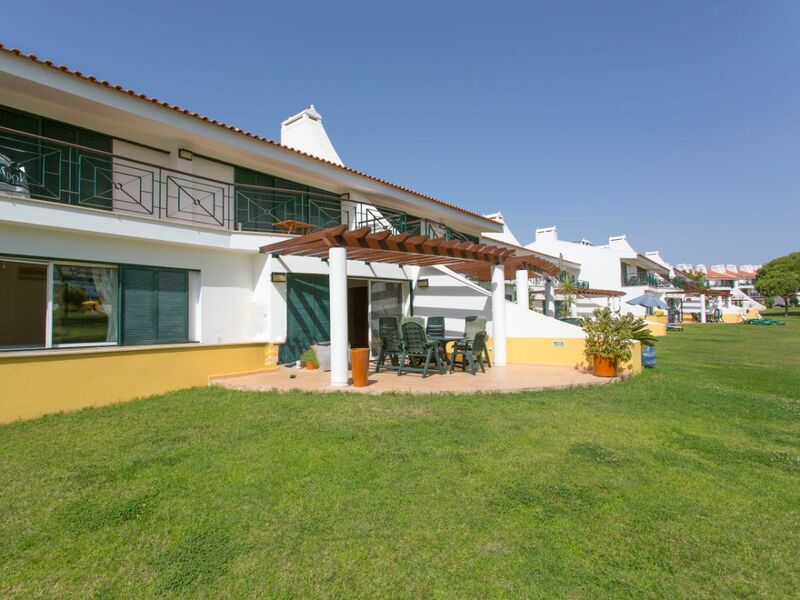 Ground floor three bedroom apartment just thirty minutes from Faro airport. Situated on a gated condominium with three outdoor pools and beautiful gardens. A covered terrace with a garden area, suitable for soaking up the Algarvian sunshine. 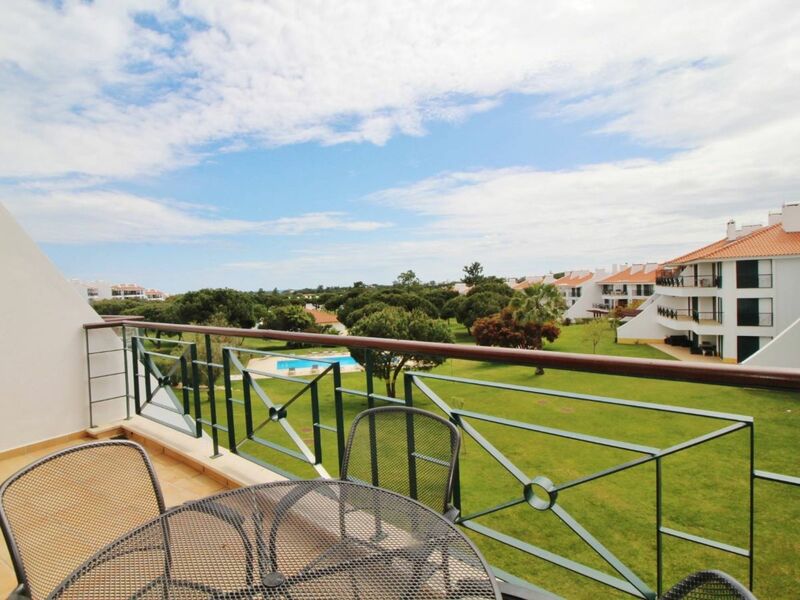 Vilamoura is well known and loved for its numerous world class golf resort. 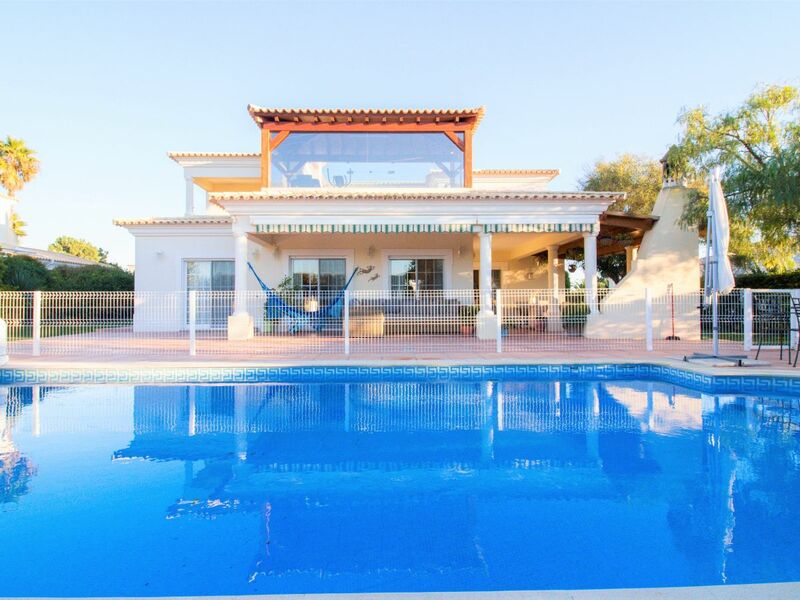 Three bedroom villa in Quarteira, close to local beaches and the town Vilamoura. Sold together with the neighbouring land which has a private annex. 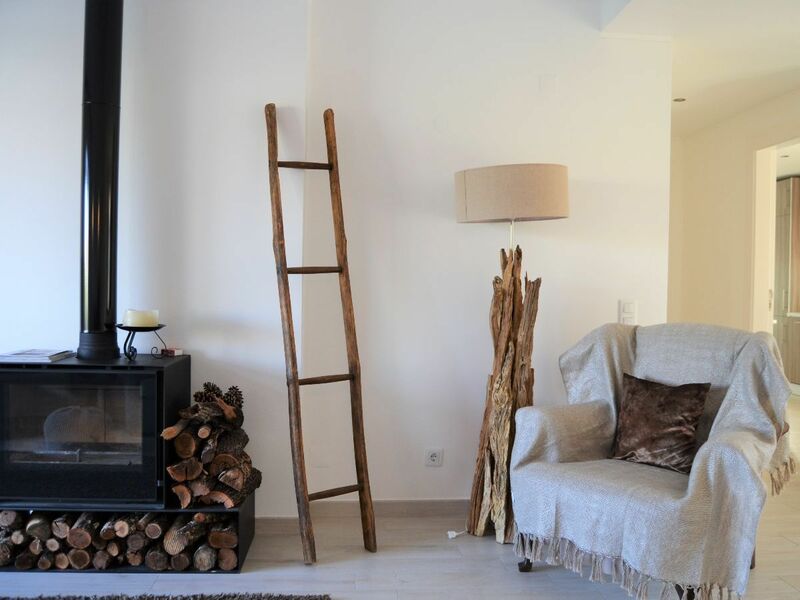 Amazing country views and is surrounded by beautiful, landscaped gardens. Large south facing terrace provides access to an additional terrace on the roof. 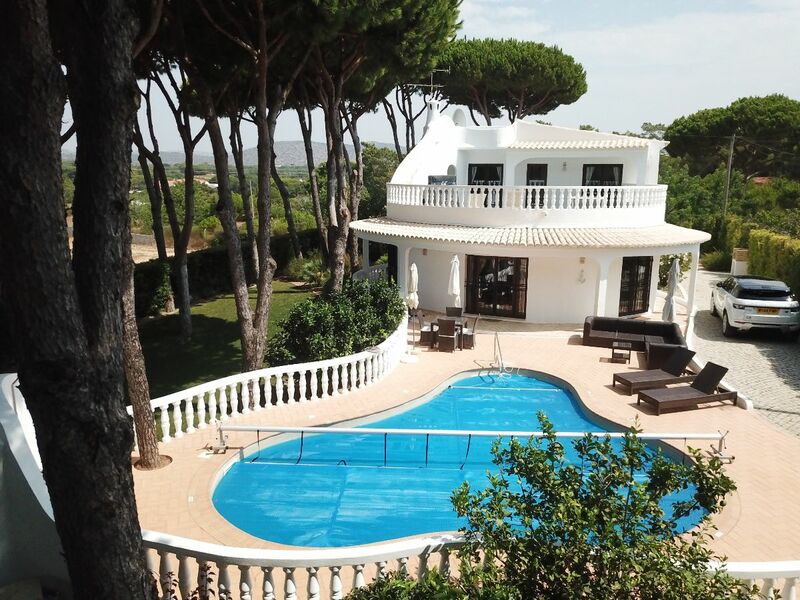 Spacious four bedroom villa situated in the popular golf resort, Vila Sol. A large terrace which houses a private gym enclosed in glass windows. Underfloor heating is available and limited to the kitchen and bathrooms.